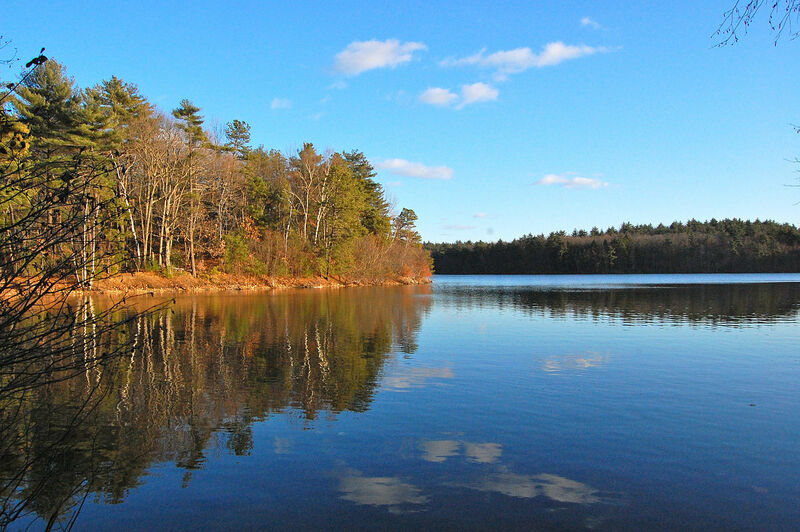 For a summer escape into semi-wilderness, Walden Pond in Lincoln, MA is a great spot to check out. Forty-five minutes on the commuter rail followed by a thirty minute walk gets you to the shore of this famed water hole (alternatively, you can cycle approximately two hours using the Esplanade, Charles River Reservation trails, and North Road). Once at the pond, feel free to go for a swim in the crystal clear water, take a run on the trails that surround the pond, or peek inside a recreation of Henry David Thoreau's cabin on the north shore. All activities are worth the trip. 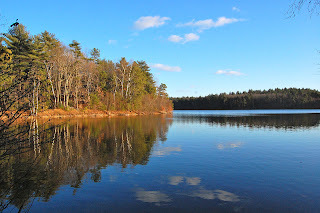 Walden Pond is a kettle-hole, which is formed by glacial retreat, the same process which formed Jamaica Pond in Jamaica Plain. The 102-foot deep pond is surrounded by the 2680 acres of Walden Woods. 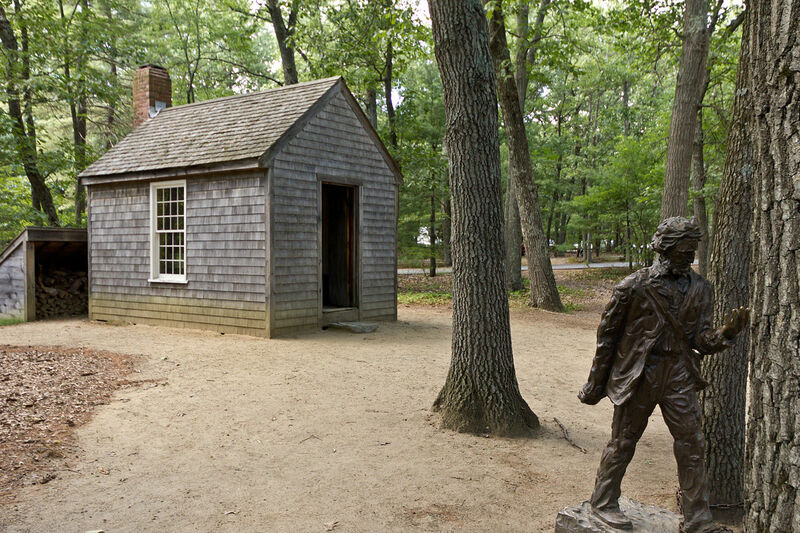 Thoreau famously wrote his book, Walden; or Life in the Woods, during a two year stay in 1845. 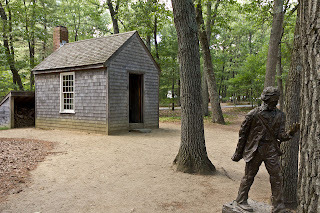 At the time, the land on the north shore was owned by Ralph Waldo Emerson, the Transcendentalist essayist and poet, and it was Emerson who lent the cabin to and took care of Thoreau during his stay. An ode to living naturally, Walden brought wilderness into the conscious of American society at a time when the Industrial Revolution was laying waste to vast swathes of land. Many credit Thoreau as one of the fathers of the conservation movement in America, along with John Muir. In an attempt to make Walden Pond a recreational destination, the Fitchburg railroad built Ice Fort Cove in 1866. With a dining hall, swings, bathhouses, baseball diamond, and boats, the park was a popular destination for vacation and day use. In 1902, the park burnt down and was never rebuilt -- thank goodness. In 1961, the land was again at risk of development. The county development wanted to clear a large portion of land for parking and other improvements, but a lawsuit slowed them while the history of the land was researched. 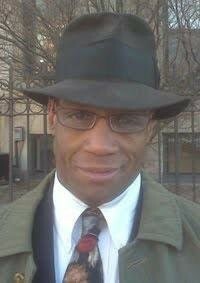 The original deed for the land required preservation of the property so the judge denied the development, an action which received national attention. Currently, Walden Pond has a facility with restrooms and a lifeguard office and a nearby lot for parking which allow greater access to the park. Join the many people who have discovered Walden Pond as an escape from the city. Breathe the fresh air. Cool off in the water. 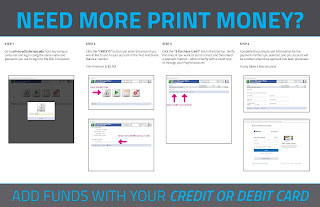 It's only a short trip away - click here for a map.